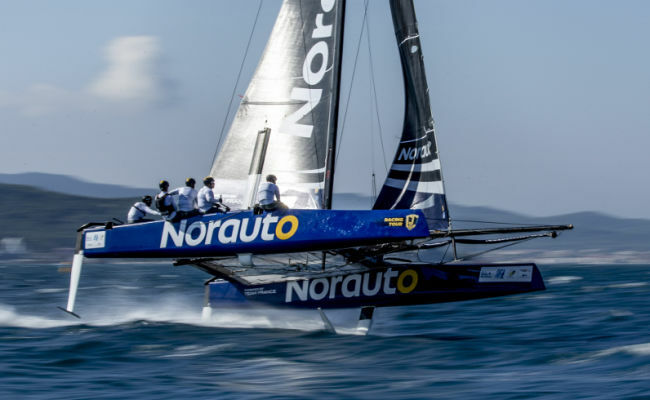 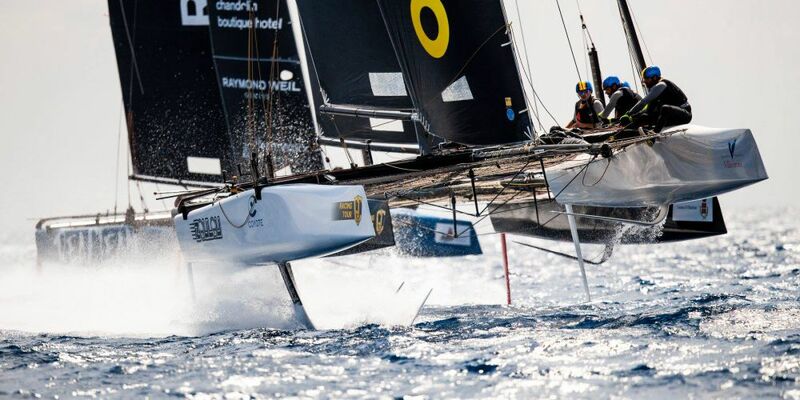 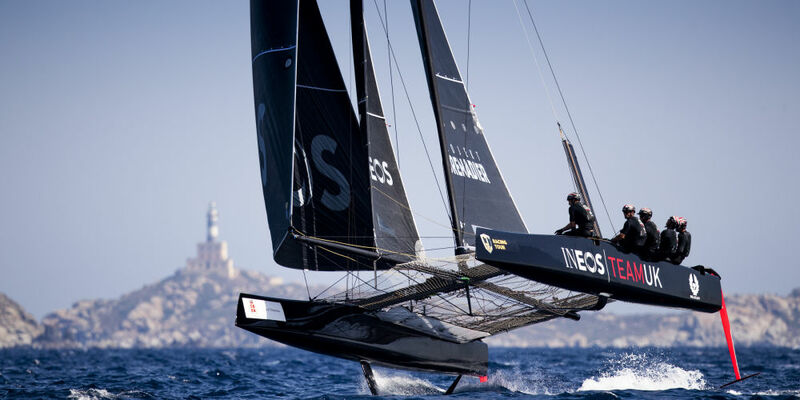 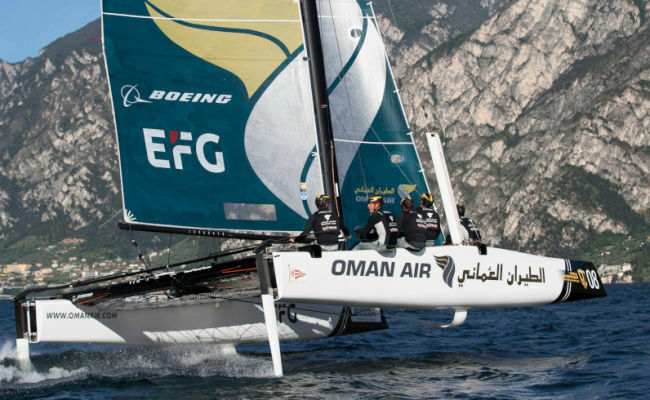 GC32 catamarans allow regular sailors, both pros and keen amateurs, to experience first hand the latest, fastest style of sailing, on flying, foil-born catamarans at 30+ knot speeds, as exemplified by the America’s Cup. 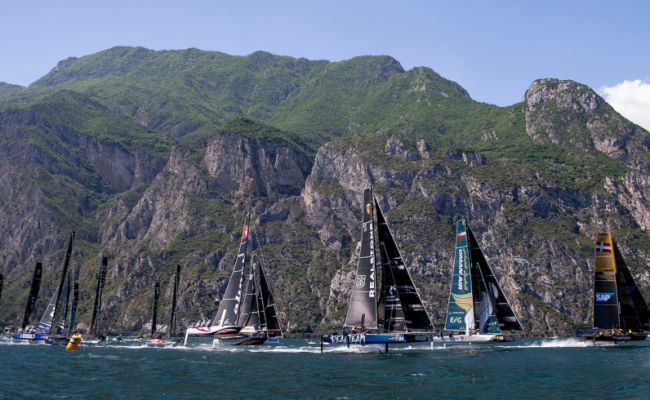 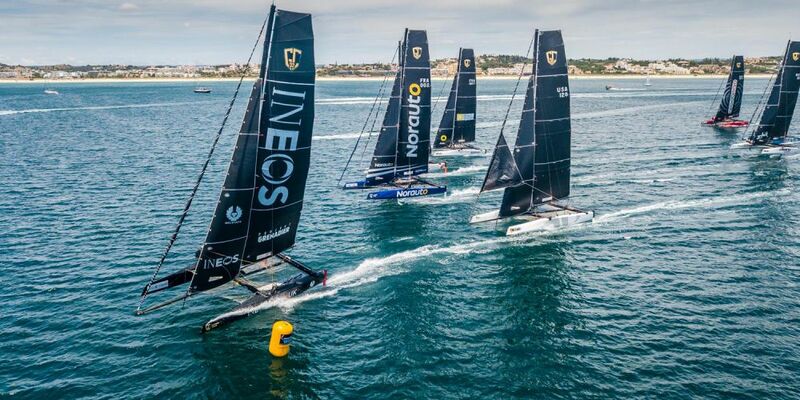 GC32 Racing Tour venues are chosen across Southern Europe with the aim of providing not only easy logistics, but also optimum conditions for teams to fly their catamarans for the maximum amount of time. 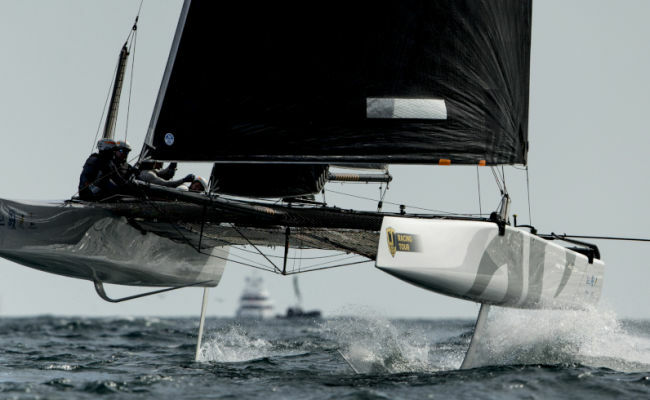 With 10+ teams expected to take part in the five event series this, first to announce at Argo and a brand new campaign from Switzerland. 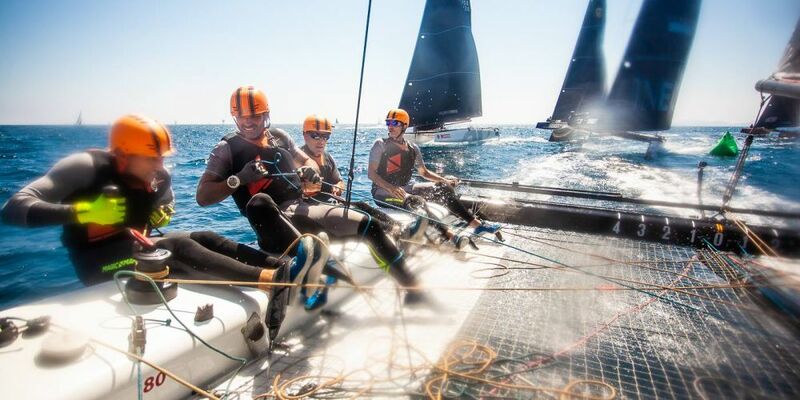 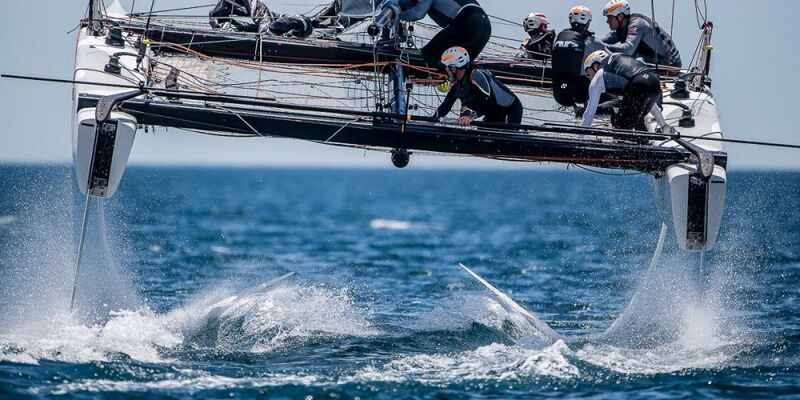 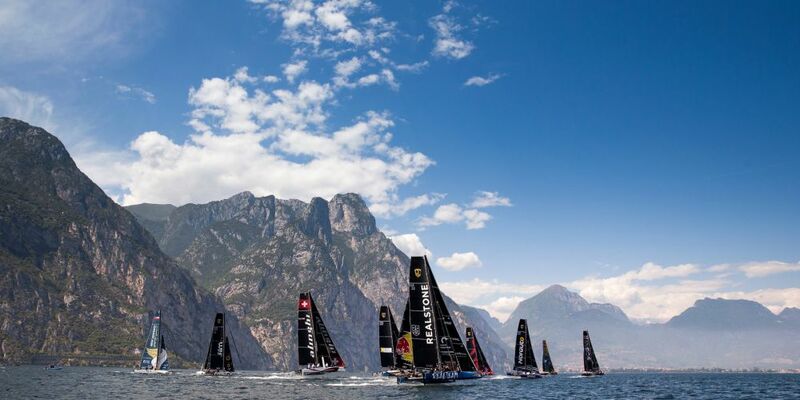 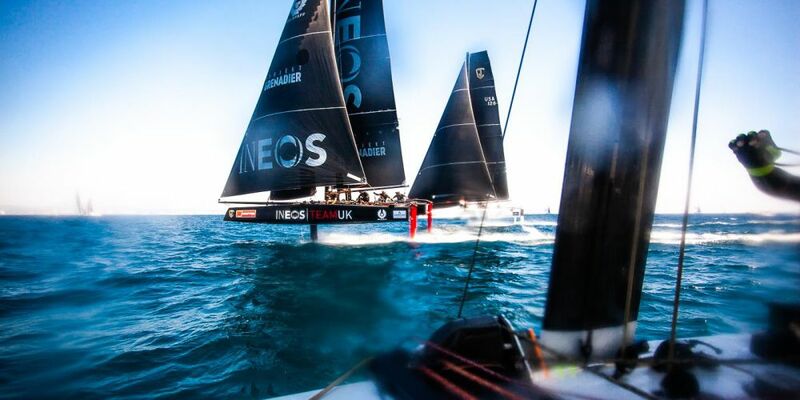 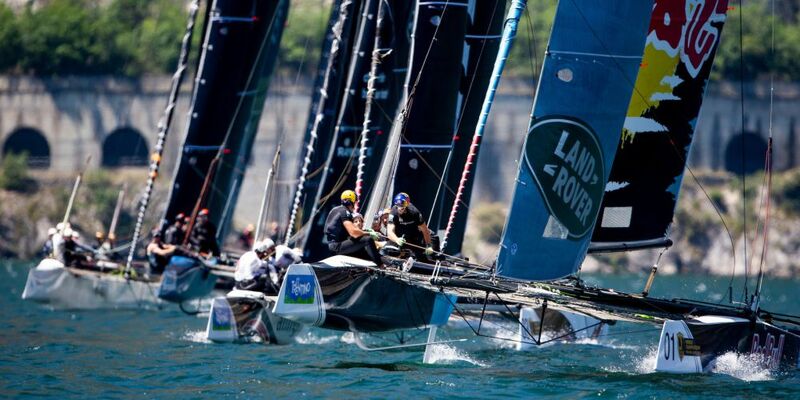 Sadly there was no racing on the final day of the GC32 TPM Med Cup due to excessively large waves.